Parish Councils are the first tier of local government in England. 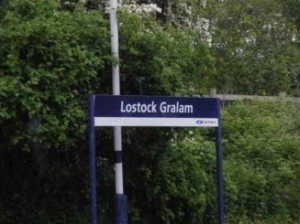 Lostock Gralam Parish Council serve electorates by working towards improving community well being and providing better services at local level. 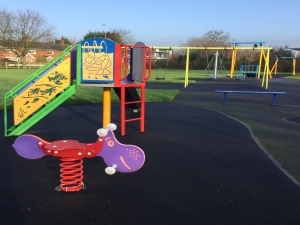 Our three main goals are to represent the local community, deliver services to meet local needs and strive to improve quality of life and community well being. 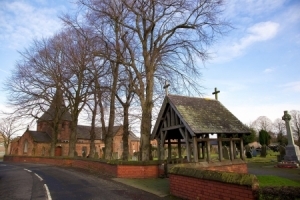 Lostock Gralam Parish Council represent parish views and objctives to other bodies such as Cheshire West and Chester Council (CWAC), who are the upper tier of local government. If you would like to speak at a Parish Council meeting a public forum is held in the first 15 minutes of each meeting.